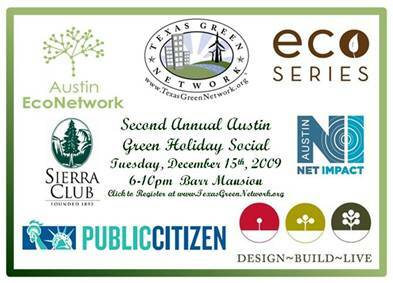 Join Public Citizen Texas December 15th at Barr Mansion (we just can’t get enough) for the Second Annual Austin Green Holiday Social! This event will be co-hosted by seven of Austin’s best and brightest green groups. Join us again at the beautiful Barr Mansion, the first certified organic events facility in the nation, as we bring together seven great organizations for one great evening. 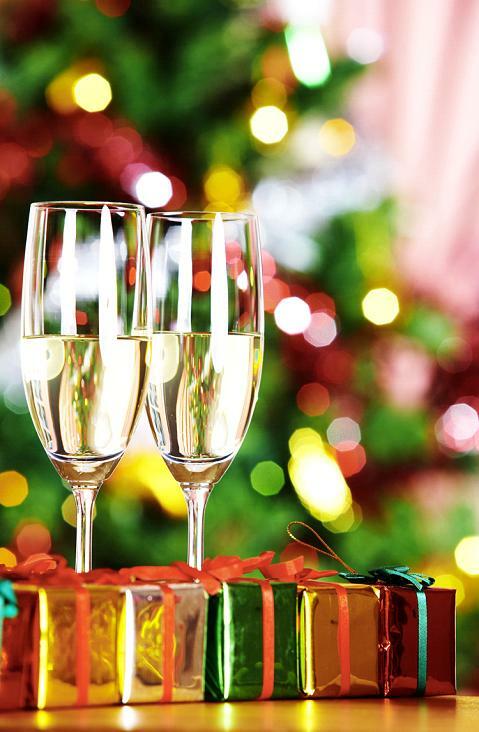 We are coming together to celebrate the holidays, bring our groups closer together, network and prepare for a great and productive 2010. Enjoy great live Latin/World Fusion music by Nelson Saga. Delicious organic foods, beer, wine and teas will be provided. Please bring a canned food item for a needy family over the holidays. We will also have several great raffle items with all proceeds to benefit Mobile Loaves & Fishes. For directions and information, click HERE. Please REGISTER in advance here. If you plan on joining us and paying at the door, you can also rsvp at [email protected] to make sure plenty of food and beverage is on hand.